We had an amazing night at the Norwich Fashion Week Dipple & Conway Hair & Make up show last Friday (March 10th). We are thrilled to announce we have been shortlisted in two categories at the Optician Awards this year. We are a finalist for Independent practice of the year and also the Contact lens patient engagement award. The Optician Awards will be held in Birmingham on April 1st. Good luck to all participants and we are looking forward to the ceremony and meeting the other participants on the night! Shop for original and rare vintage glasses at our Norwich pop-up shop. #enjoythespectacle & win a £100 D&C Voucher! 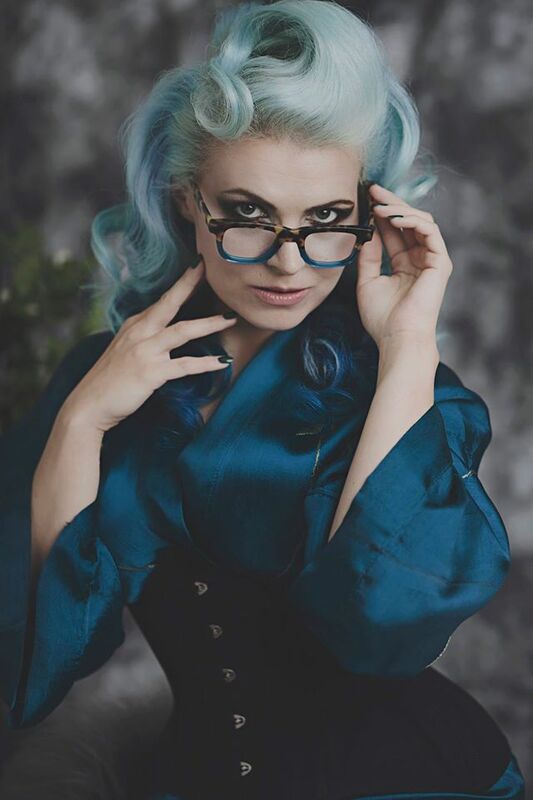 #enjoythespectacle of Norwich Fashion Week with Dipple & Conway and you could win £100!